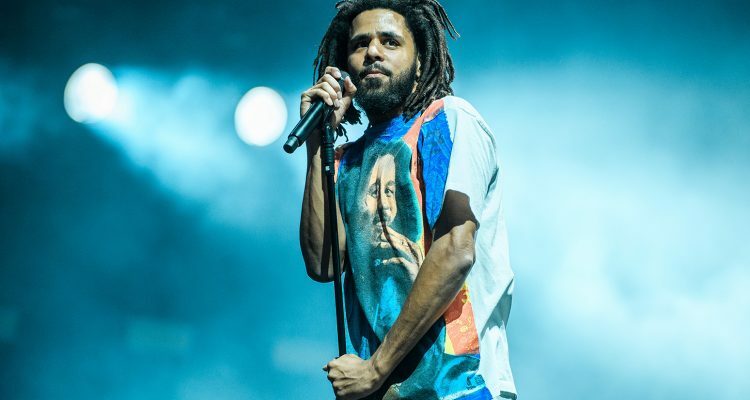 On Wednesday J. Cole dropped his first release of the year with “Middle Child.” The song is a different approach to the game as Cole is encouraging inclusiveness and comradery from the entire hip-hop community. 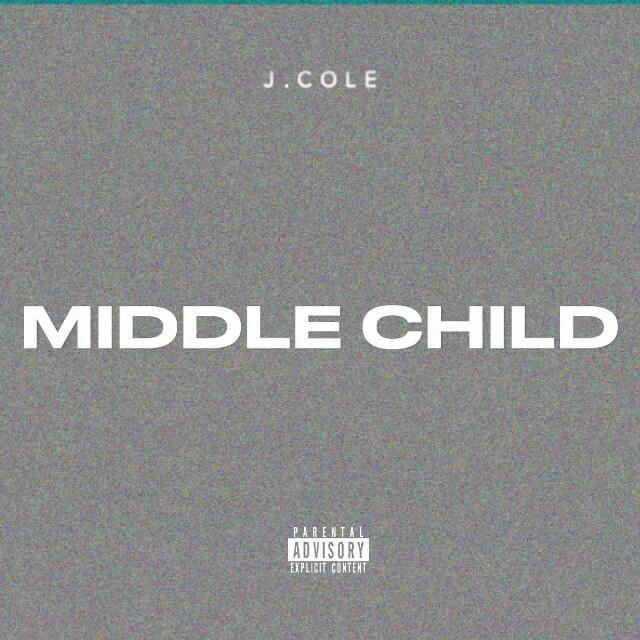 As the title explains, the middle child is the role he plays in this song by paying homage to his OG’s and providing guidance for the next generation of hip-hop stars. 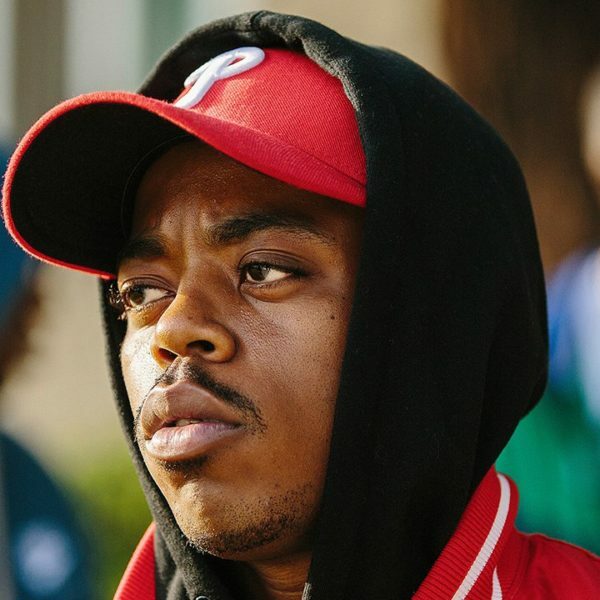 He is not for the rap beef and sneak dissing. 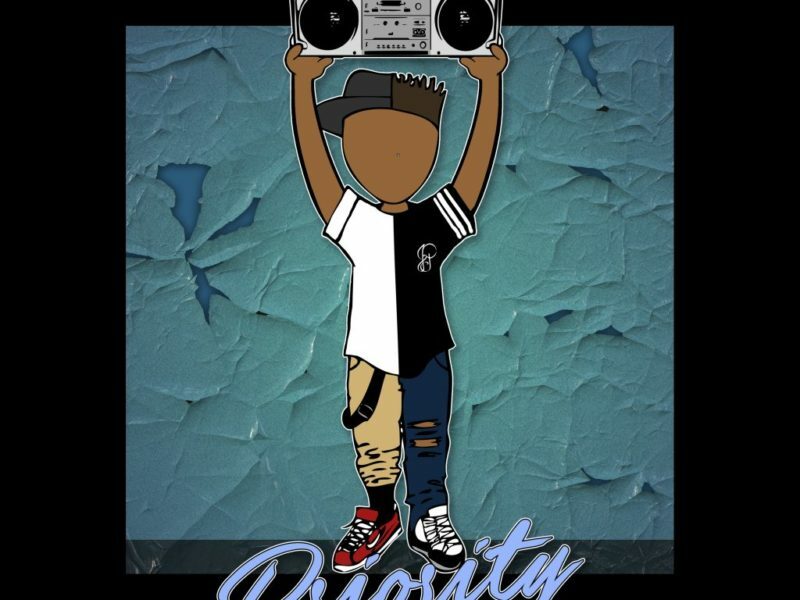 He eludes to more than one person can be great as he makes references towards calls for him to diss Drake.